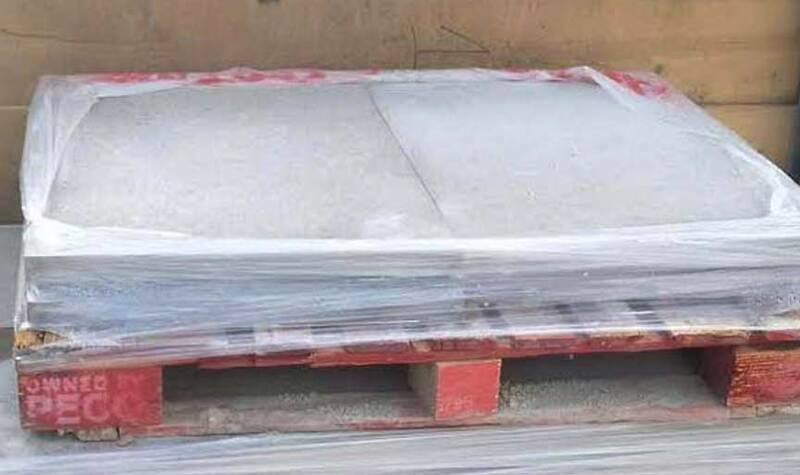 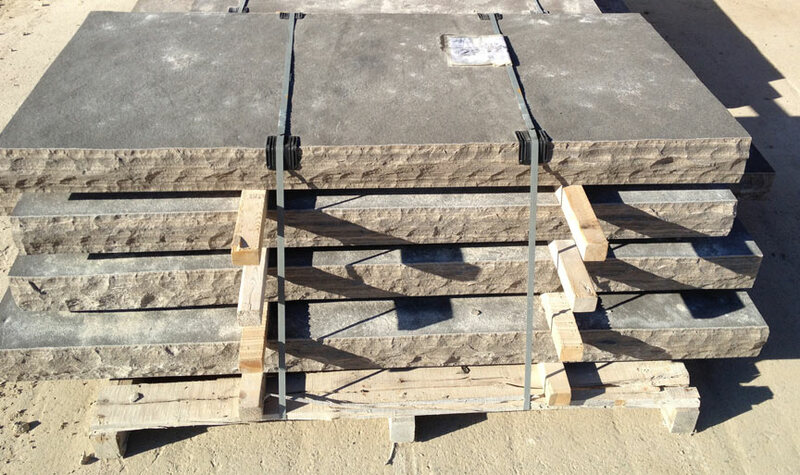 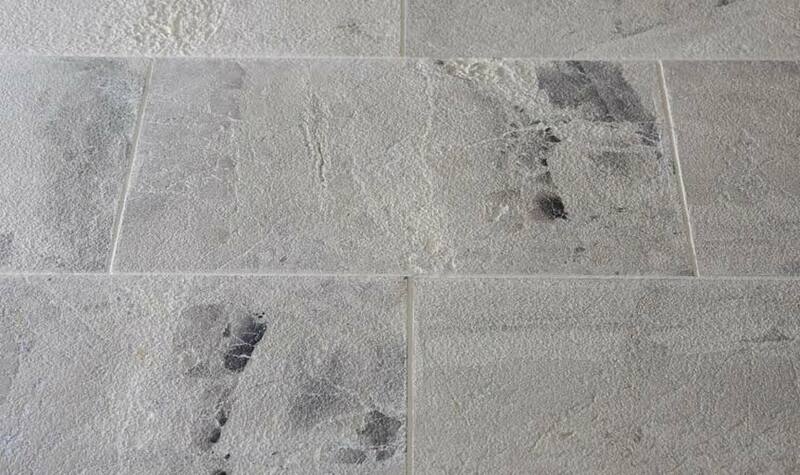 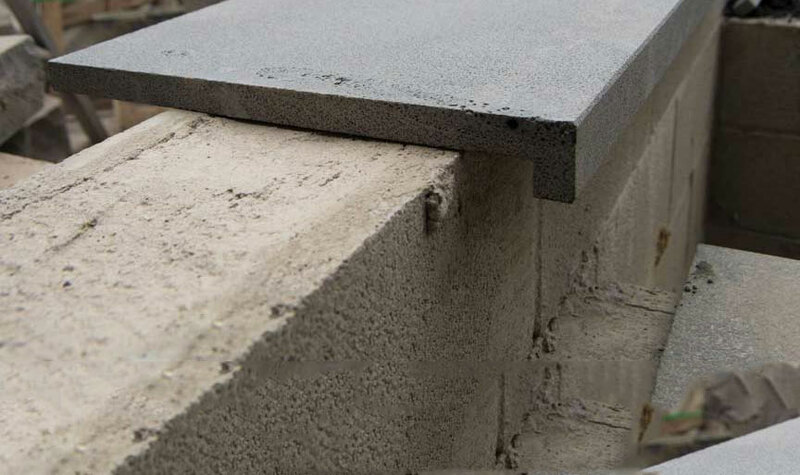 Copings are an essential part of all wall or stair system. 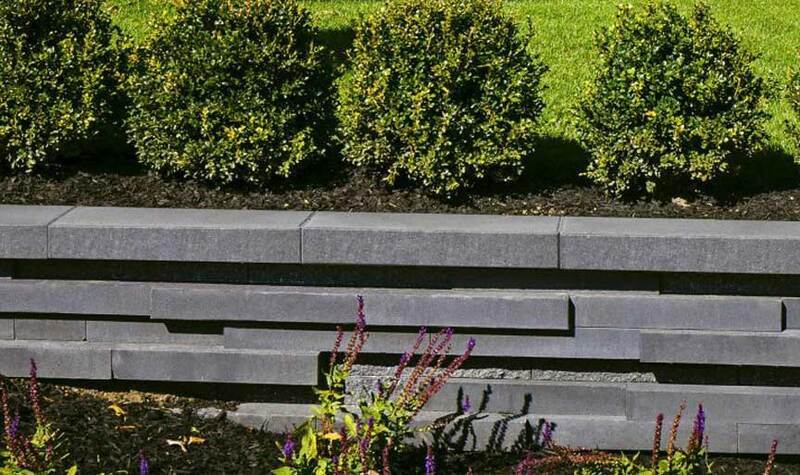 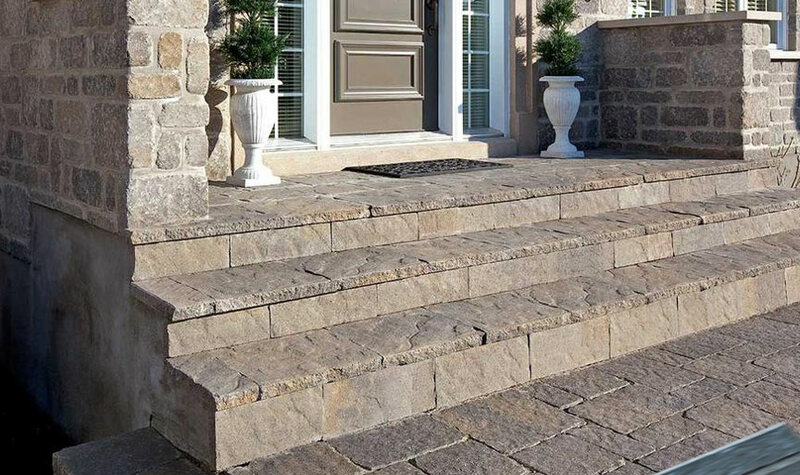 Copings act as the final stone to cap a wall or the tread to build a staircase. 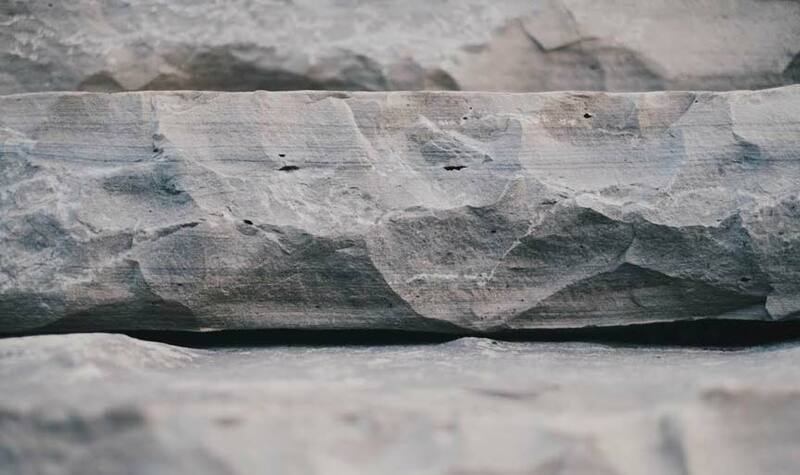 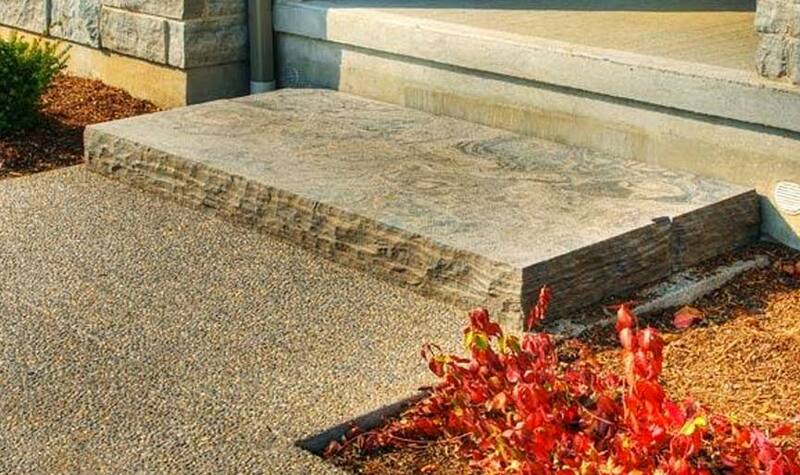 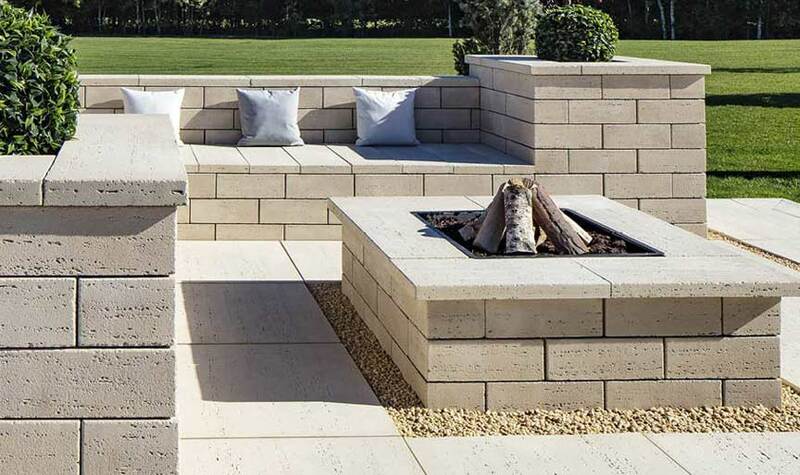 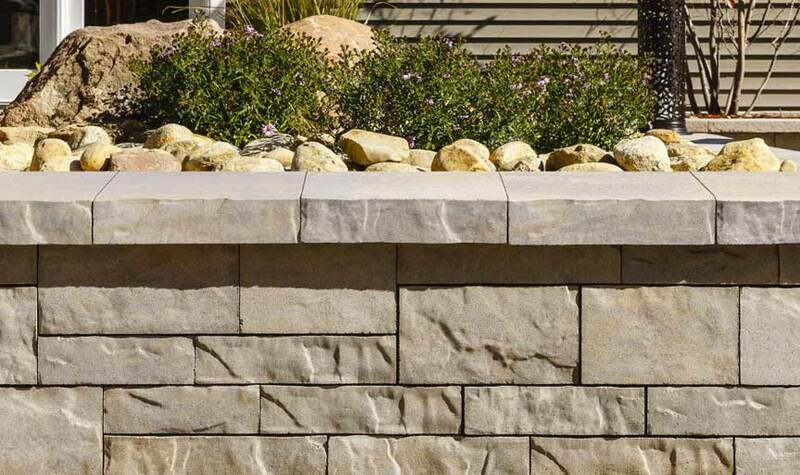 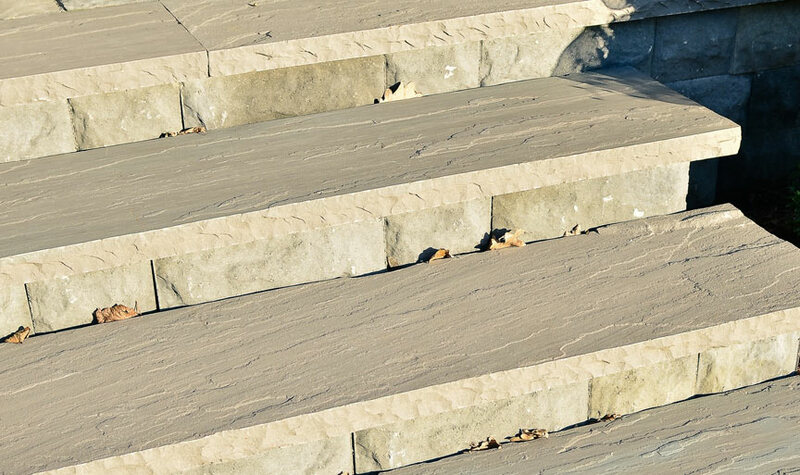 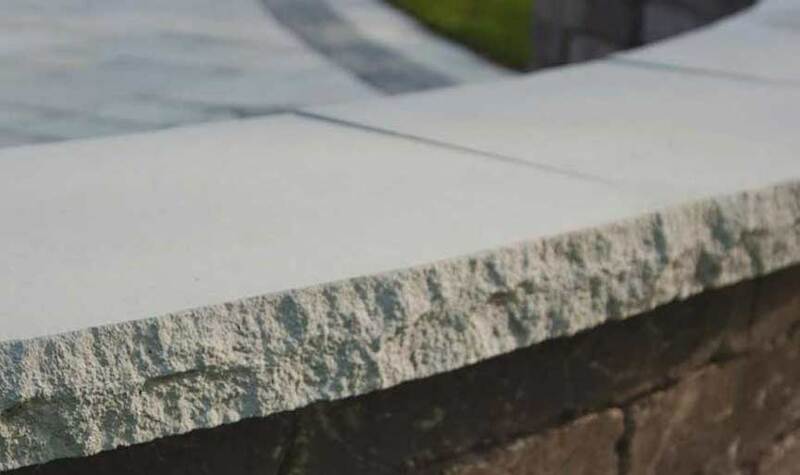 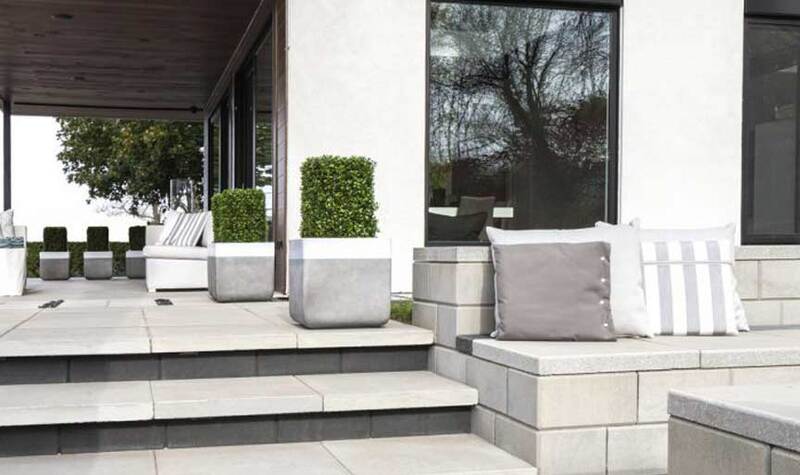 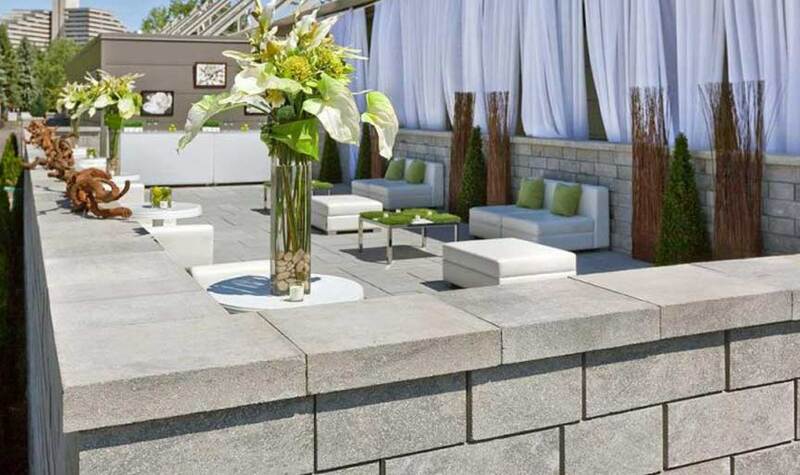 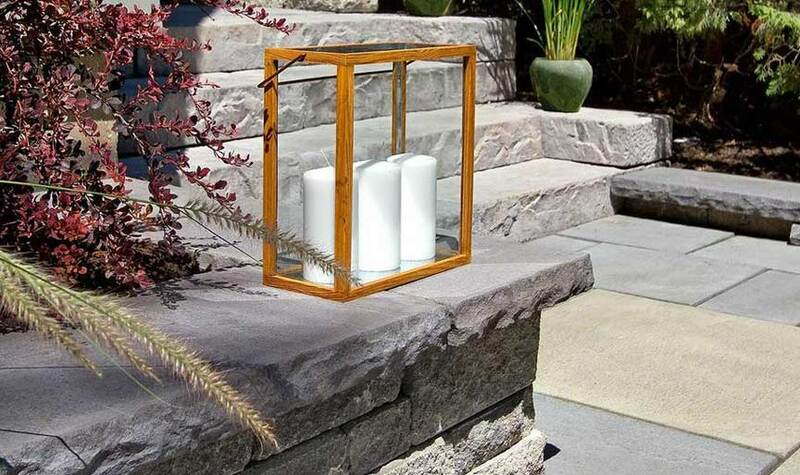 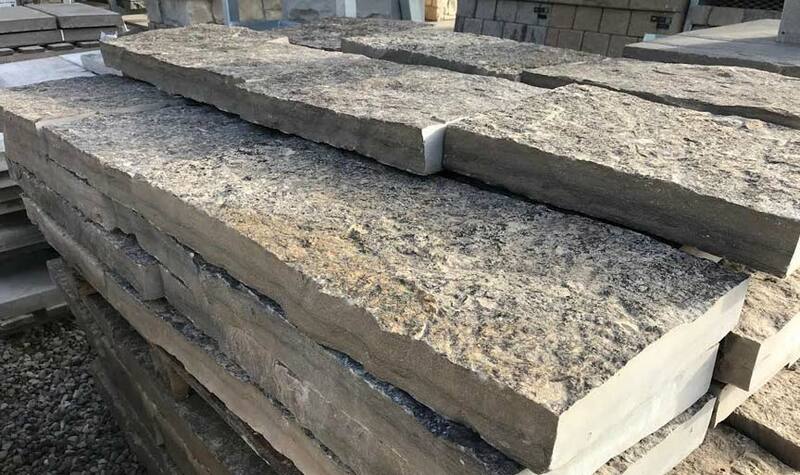 Our natural stone or precast options add value, and provide protection for all builds, by preventing rain and weather from entering the cavity of the wall or staircase. 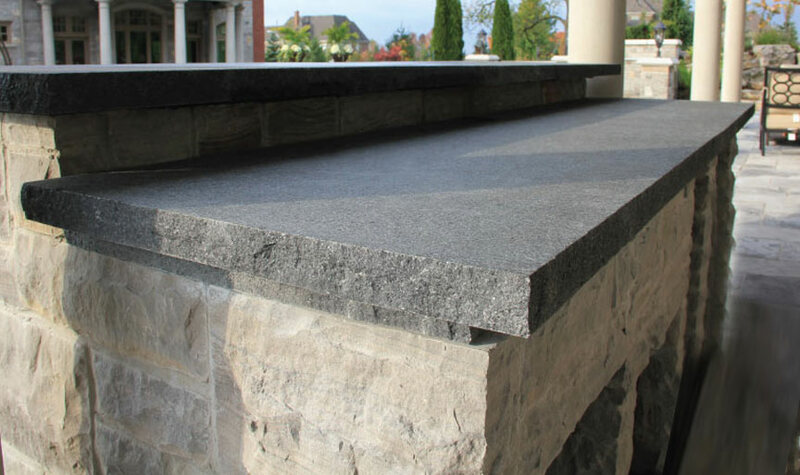 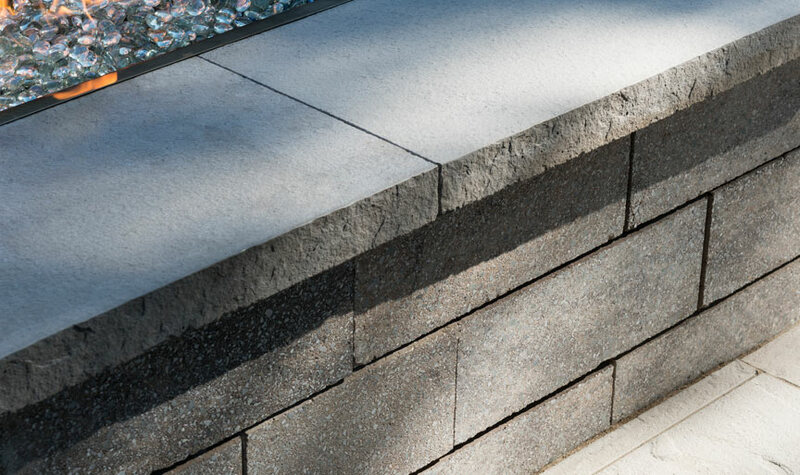 Pool coping adds a distinctive and elegant feature to your pool. 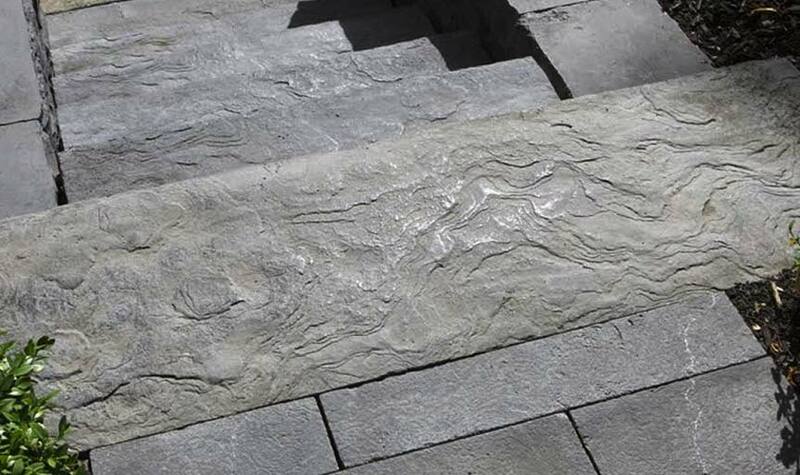 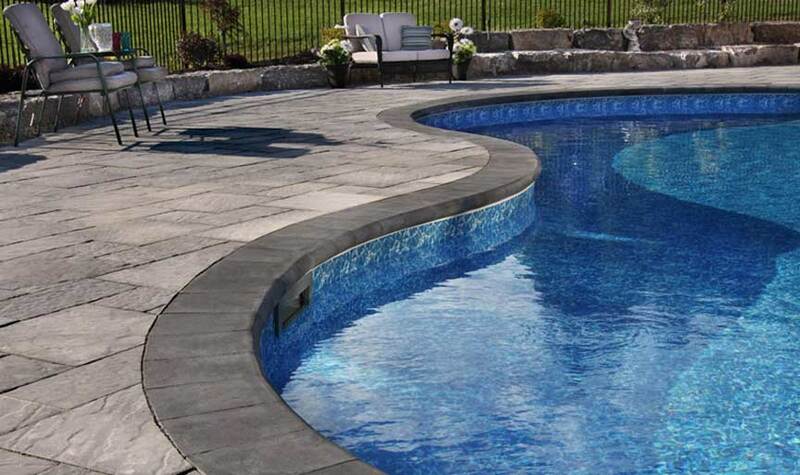 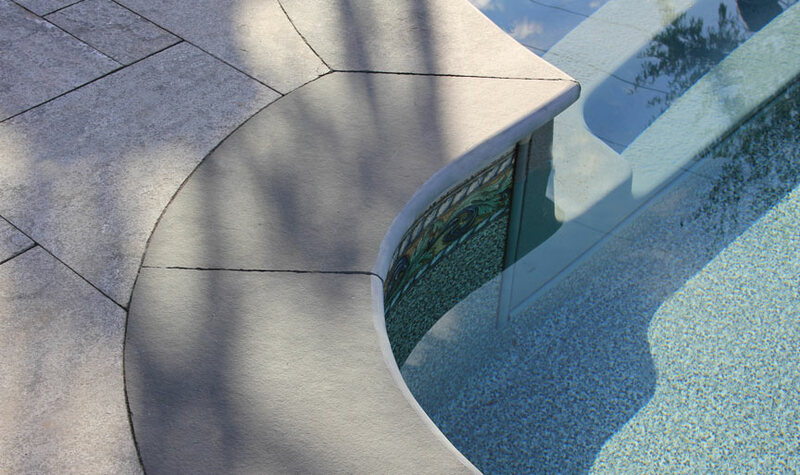 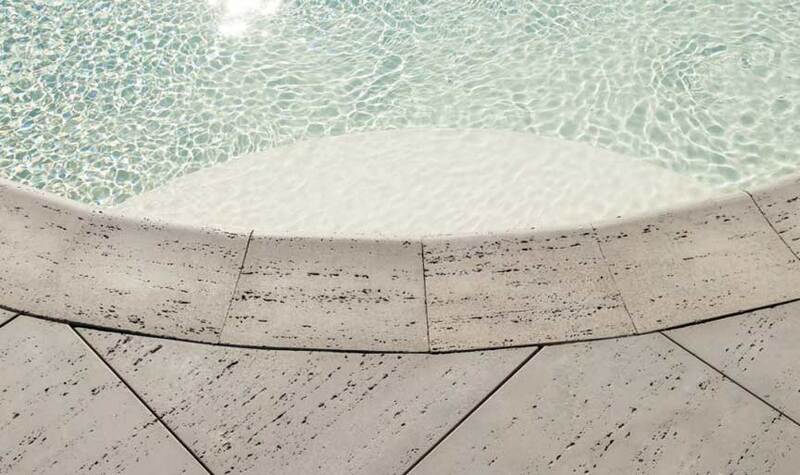 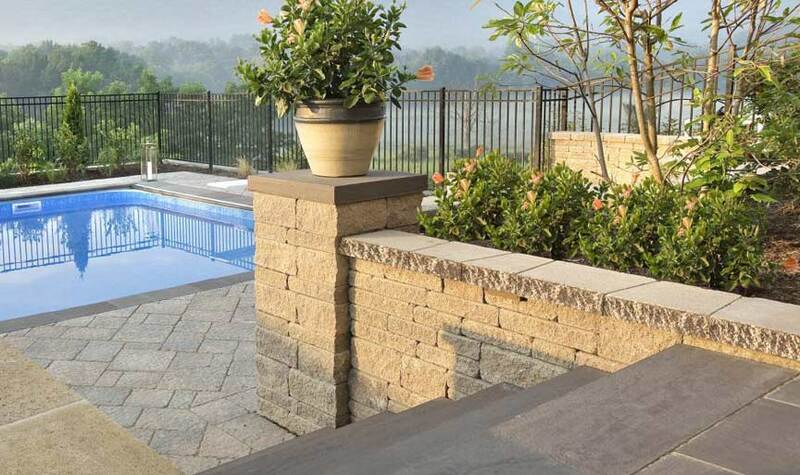 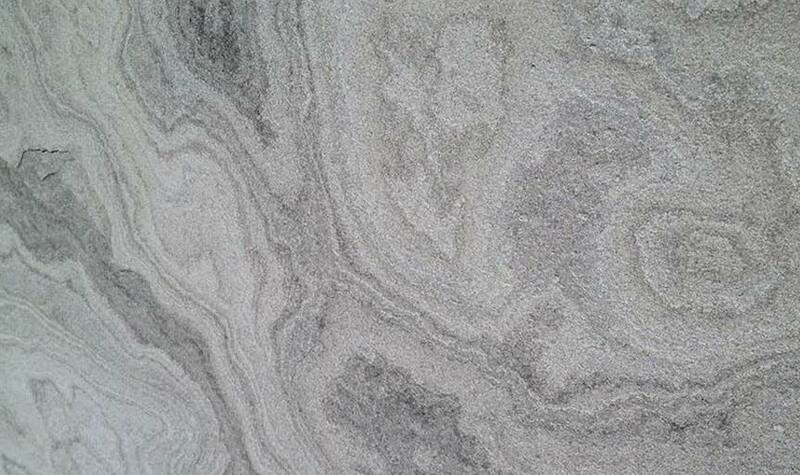 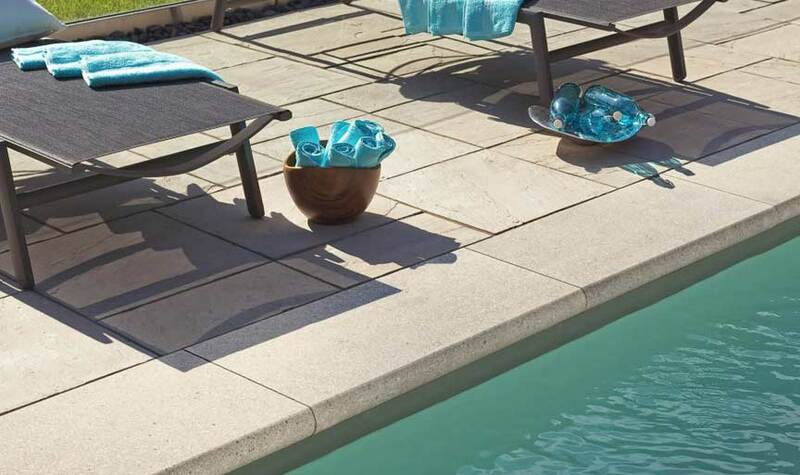 Our naturally textured surface offers non-slip qualities to the edges of your pool. 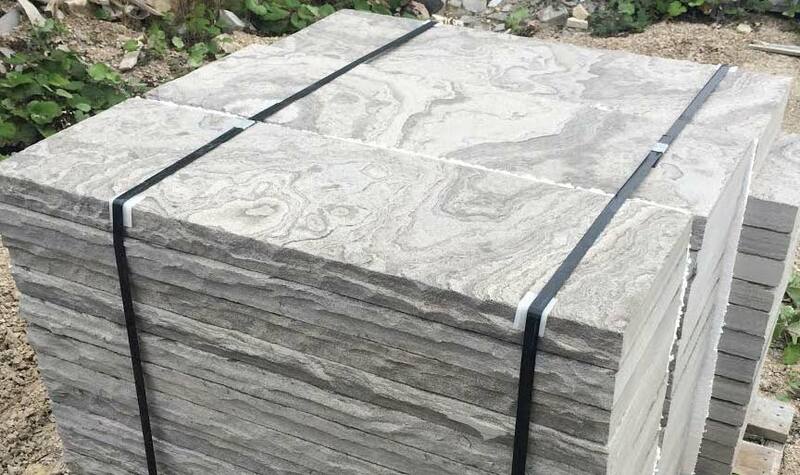 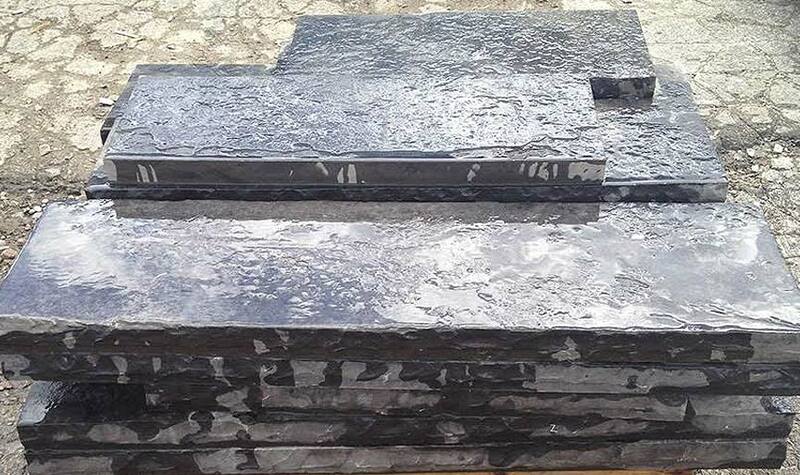 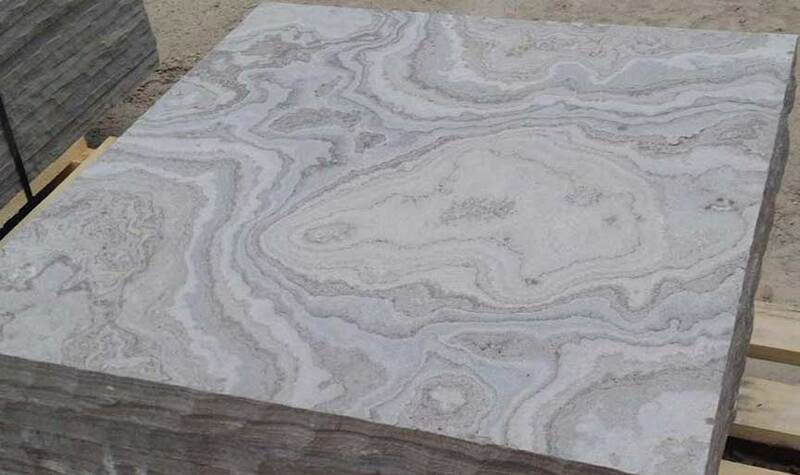 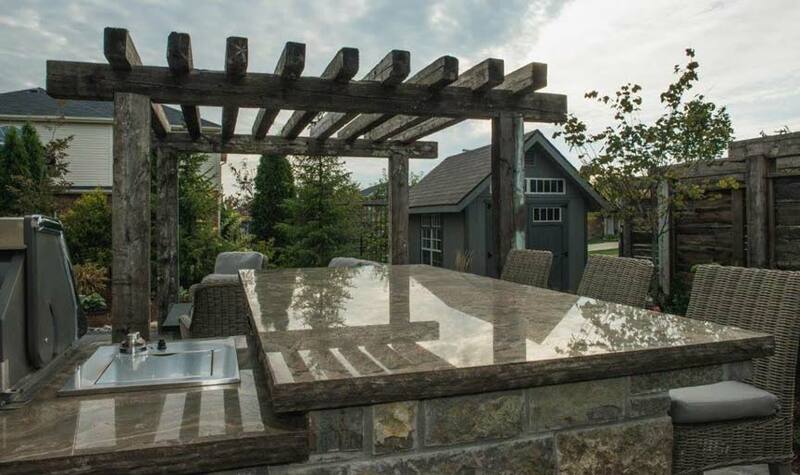 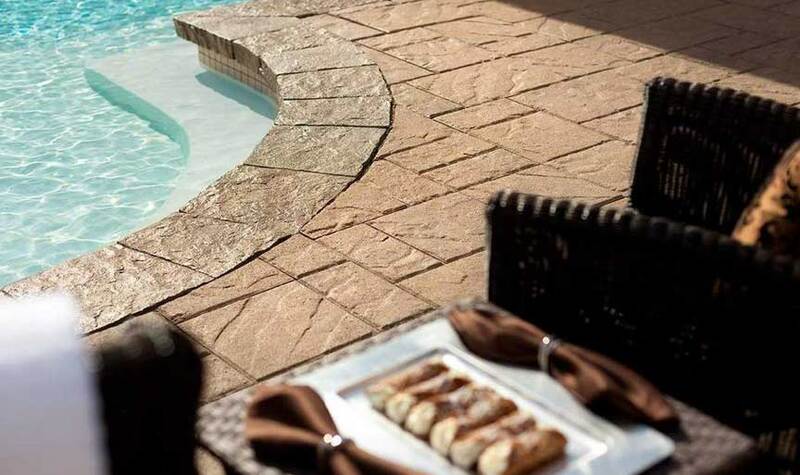 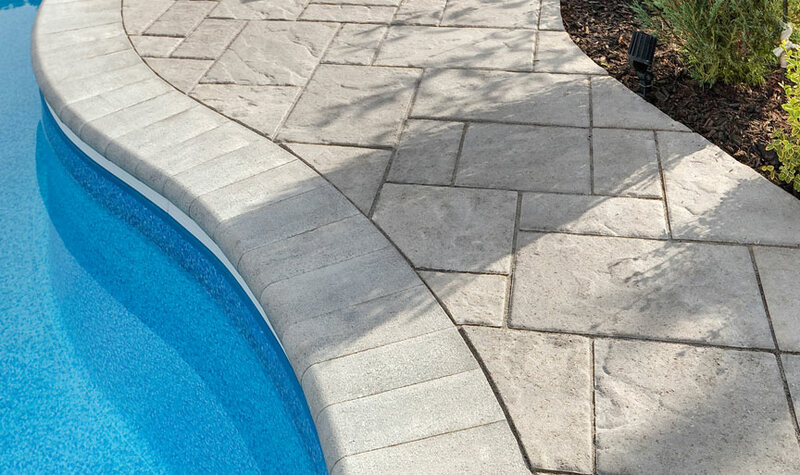 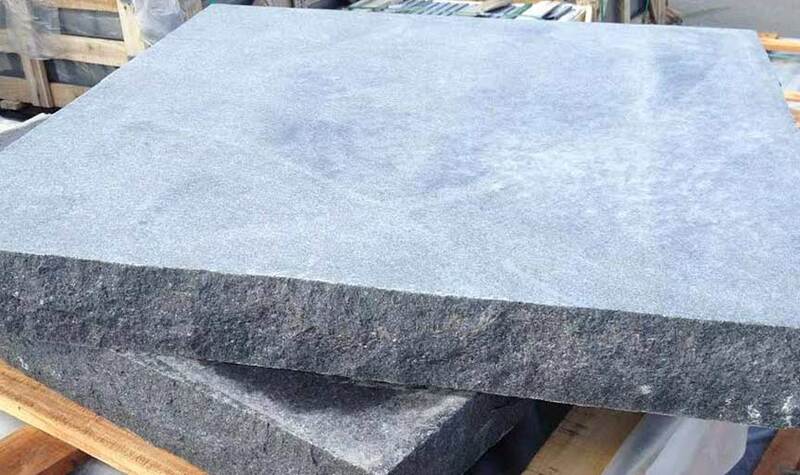 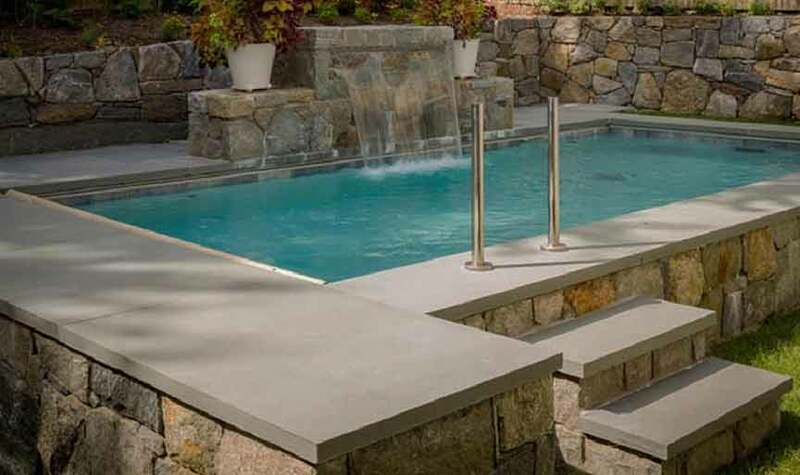 The skills and expertise of our recommended professionals will create elegant and aesthetically pleasing natural stone edgings that will ornament your pool for decades.